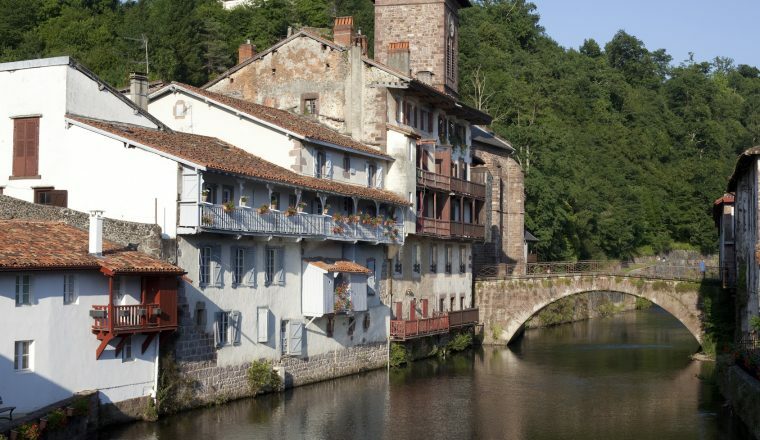 This walk explores the 1st section of the Camino Frances, beginning in St-Jean-Pied-de-Port and finishing in the famous Bull Run town of Pamplona. 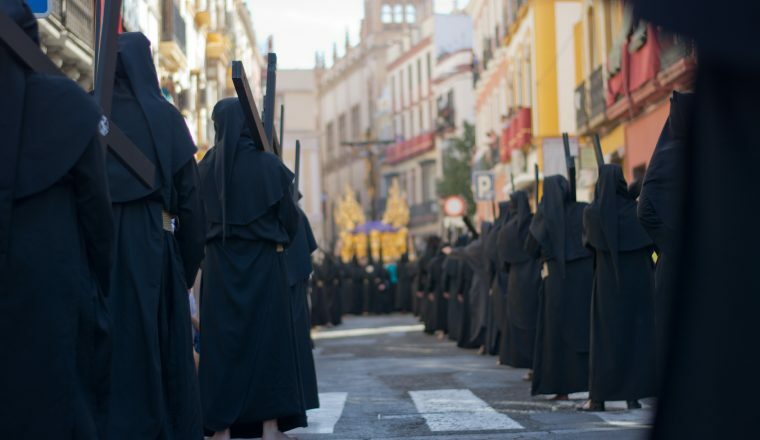 The Camino de Santiago is probably the most famous Christian pilgrimage route of all and this section explores the 1st section of the Camino Frances. It begins in France at St-Jean-Pied-de-Port and finishes in Pamplona, the town famous for the Running of the Bulls Festival. You will follow the ‘Route Napoleon’ over the Roncesvalles Pass and then cross the Basque country, taking in the numerous cultural highlights along the way. 4 to 6 hours walking a day. Easy to moderate route with 150 to 500 metres of altitude change per day.